Not more than 250 characters! Please sign the petition just once. Everybody can sign the petition - independently from their age or nationality. The data of the signatories will be used for the purpose of the petition only and will then be destroyed. So far 2813 persons have signed the petition on line. RENAMING OF AGASSIZHORN REJECTED BY ALL AUTHORITIES. OPEN LETTER FROM SOME 20 PERSONALITIES REJECTED BY THE THREE COMMUNITIES SHARING THE SUMMIT. COMMITTEE DECLARES THEM THOROUGHLY UNTEACHABLE. PETITION TO BE CONTINUED NEVERTHELESS. By 2016 it has become evident: The three communities who share the Agassizhorn summit (Grindelwald BE, Guttannen BE, Fieschertal VS), the cantons of Berne and Valais, all the the Swiss federal authorities as well as UNESCO have rejected the petition as well as other requests to have the Swiss Alpine peak of 3953 metres above sea level renamed. 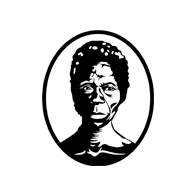 2500 men and women from all over the world have voiced that demand because in the 19th century Agassiz was one of the champions of the so-called "scientific" racism and a pioneering thinker of apartheid, who had commissioned the photo of Renty, a slave from the Congo, to be taken in order to prove the "inferiority of the black race". The "De-mounting Louis Agassiz" committee, who has demanded the renaming since May 2007, has officially declared the three communities as thoroughly unteachable and unworthy of any further attempts. Nevertheless, the petition has been and will be continued, because renaming the "Agassizhorn" continues to be our declared objective and – who knows – a next generation of communal authorities might decide otherwise. 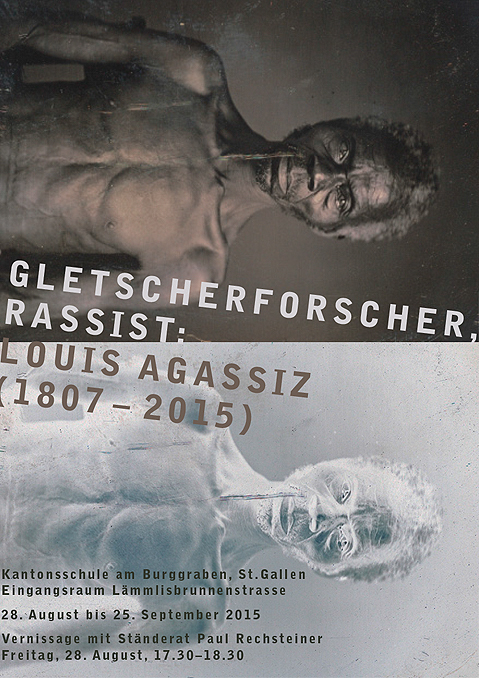 Our exhibition on Louis Agassiz: "Glaciologist, Racist: Louis Agassiz (1807-2012)" has been shown in Grindelwald, Berne (2012), Eggishorn, Wallis (2013), Grimsel Hospiz, Berne and Teufen, Ausserrhoden (2014) and likewise in the city of St.Gallen (2015). It has proved a great success and has had international repercussions. Please find more on that here. People or organisations who are interested in showing, staging or hosting our Agassiz exhibition should contact Hans Fässler under hafessler(at)kst(dot)ch.